FleishmanHillard Fishburn says it will aim to "help protect millions of people from the scourge of scammers", having won a year-long brief with the fraud protection coalition Financial Fraud Action UK (FFA UK). FFA UK is funded by members that include banks and card issuers, and is supported by non-profit, fraud prevention organisation Cifas and City of London Police, the national lead force for financial crime. The brief, worth in excess of £1m to the London agency, is for a year-long campaign beginning in September. 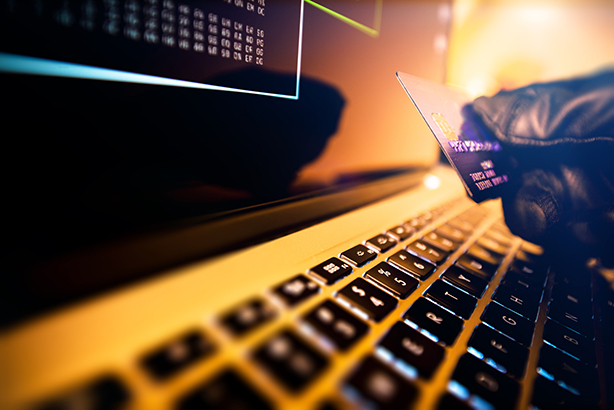 FleishmanHillard Fishburn said its integrated behaviour campaign would "help tackle the problem of financial scams, in which unsuspecting members of the public hand over financial information or are unwittingly duped into handing over money to fraudsters". £755m was lost to financial fraud in the UK last year, much of it preventable, the agency said. Dominic Pendry, the firm's MD for corporate and public affairs, said: "Our agency is built on the desire to create real, meaningful change for our clients. We know changing behaviour like this won’t be easy. By bringing together creative flair with a strategic and measurable approach to campaigning, we know we can achieve results. "Together we will help protect millions of people from the scourge of scammers." The brief was awarded following a year-long selection process. FleishmanHillard Fishburn, the London arm of global agency FleishmanHillard, was formed in November through a merger. The wider Fleishman operation is the 3rd biggest PR firm in the world, according to PRWeek's Global Agency Business Report.